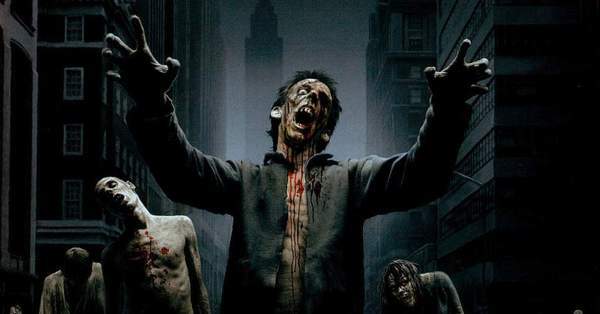 The zombies are a creation of different people who wrote books and do movies related with this kind of creatures that have thirst of blood and are very, very hungry and angry. Everybody loves the living dead and body snatchers of Hollywood movies. A lot of people enjoy the myths, movies, and stories about zombies. They are real, but they are not the same zombies of the movies. They are zombies in the good usage of the language. This entry was posted in Pictures and tagged history, pictures, Real life zombies, Real zombies, zombies by Emiliano Morla (Google+). Bookmark the permalink.